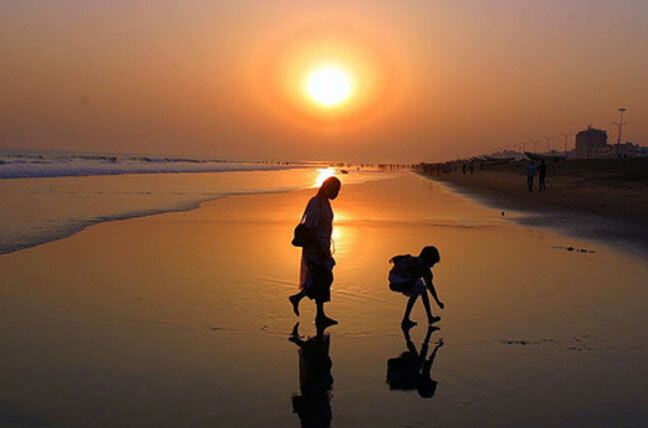 Bhubaneswar, the state capital of the East Indian state of Orissa, is well-known for having numerous ancient temples. That is the reason why this Temple City is visited by a number of devotees, each year. 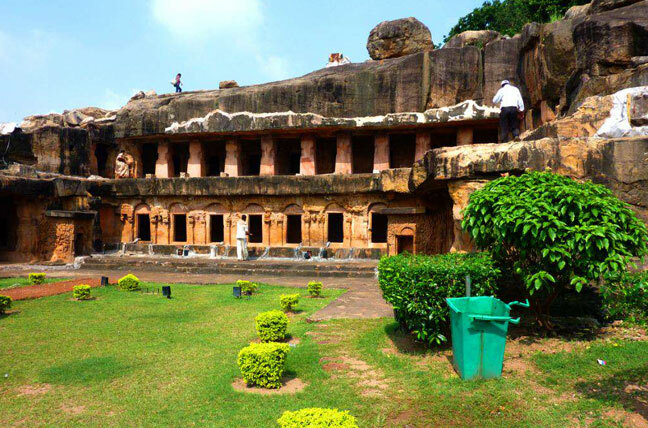 Bhubaneswar history is observed as two phases – ancient Bhubaneswar and modern Bhubaneswar. The ancient city has a glorious past of over 2000 years and the modern city emerged in 1948. In 1946, Modern Bhubaneswar City was designed by a German Architect named Otto Königsberger. 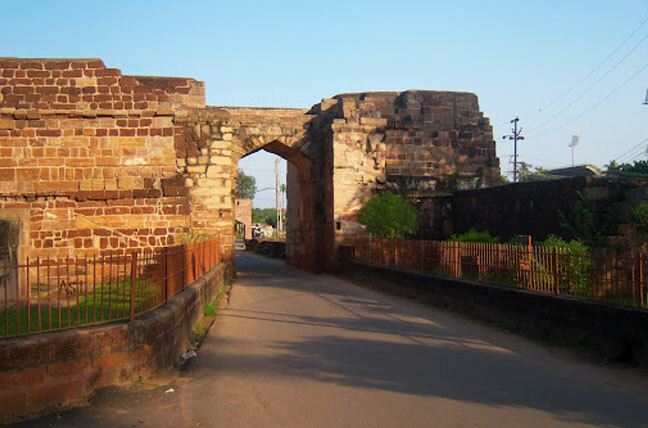 Bhubaneswar, like Jamshedpur, Chandigarh, is among the first planned cities of modern India. Named among the cleanest and greenest Indian cities, Bhubaneswar has plenty of greenery with its Chandaka Reserve Forest on the fringes. 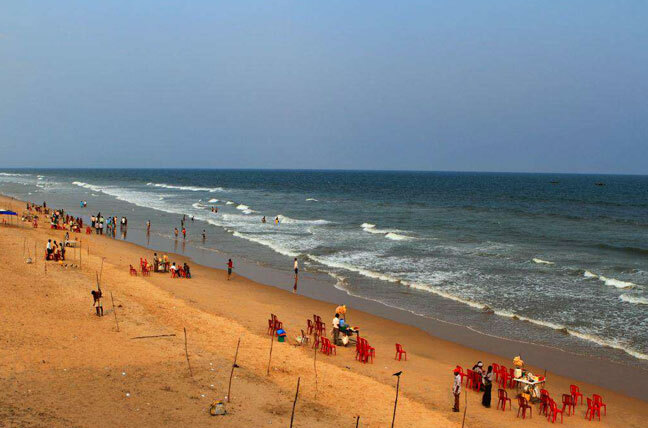 The city can be approached through the Bhubaneshwar Airport or Bhubaneswar Railway Station. 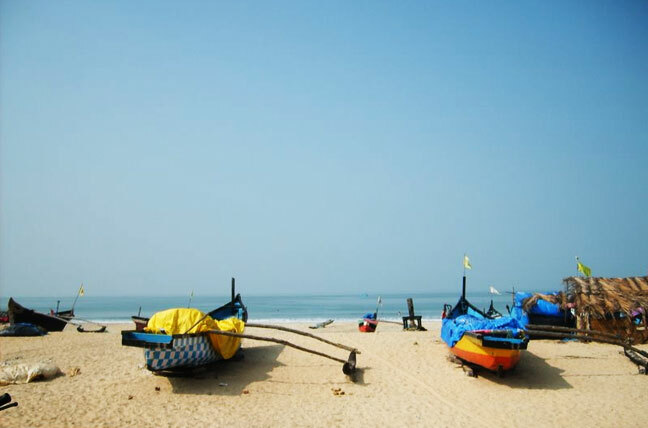 Bhubaneswar lies 60 kms (37 miles) away from the holy city Puri. The Temple City is mainly known for Hindu religious places. 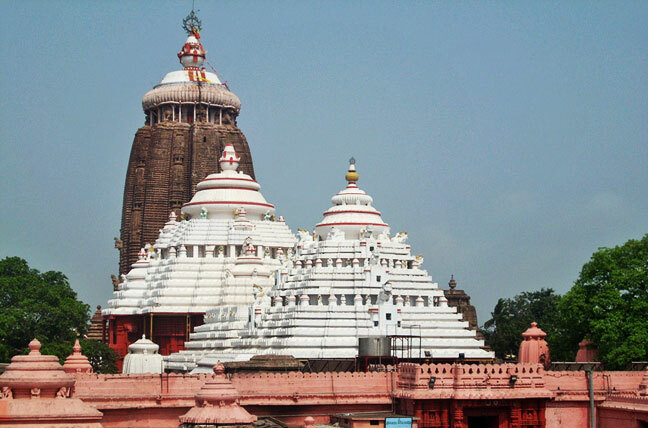 The most popular attractions of the city are these large number of temples in Bhubaneswar. 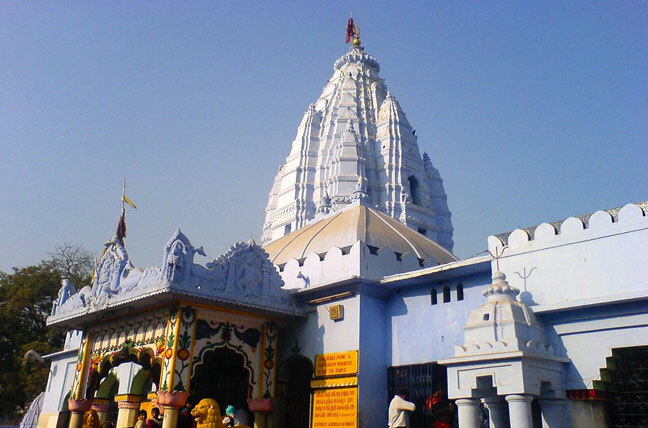 The list of temples for which the destination is famous includes the medieval period Lingaraj Temple, the 7th century Parshurameshwar Temple, the Rajarani Temple and the 10th century Mukteshwar temples, among others. The city holds several other attractions including a state museum, a zoo and several parks. 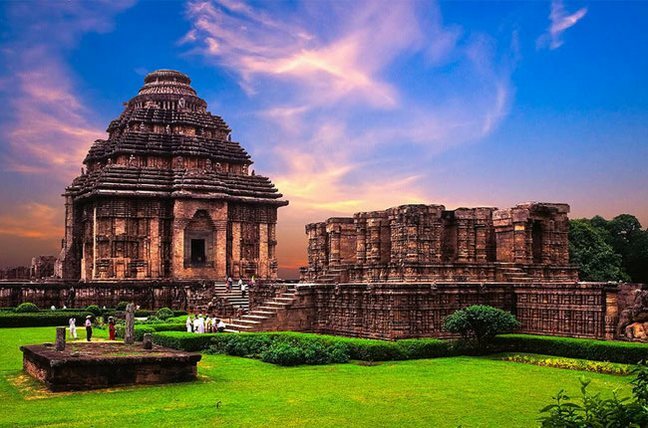 A visit to the renowned temples of Bhubaneswar can give a full rejuvenation of your mind and body both. You can also visit the Chandaka Reserve Forest to experience the real thrill of wildlife.